Precision Aspiration & Biopsy, a CLIA and California licensed laboratory, offers fine needle aspiration (FNA) of superficial masses (lumps and bumps) found in the breast, thyroid, head and neck, salivary glands, lymph nodes, extremities and soft tissue. Dr. Nadelman’s office is equipped with a state of the art high resolution ultrasound machine. The ultrasound is used for improving accuracy and safety of needle aspiration biopsies. Also available are complete diagnostic ultrasound services, including thyroid, head and neck, breast, vascular, abdomen and pelvic studies. This way, you may streamline the entire process by opting for ultrasonography and biopsy in one place. An FNA biopsy is a safe, rapid, minimally invasive procedure for the diagnosis of superficial masses. It frequently reduces the need for additional testing and helps triage patient care in an effective and timely manner. 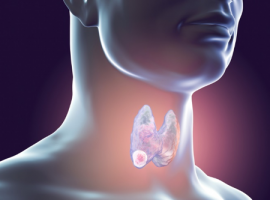 The indication for doing a fine needle aspiration biopsy is to diagnose superficial masses in the thyroid, head and neck, salivary glands, lymph nodes, breast, and extremities/trunk. Often it is the fastest, easiest test to rule in or out malignancy, while being minimally invasive and cost effective. 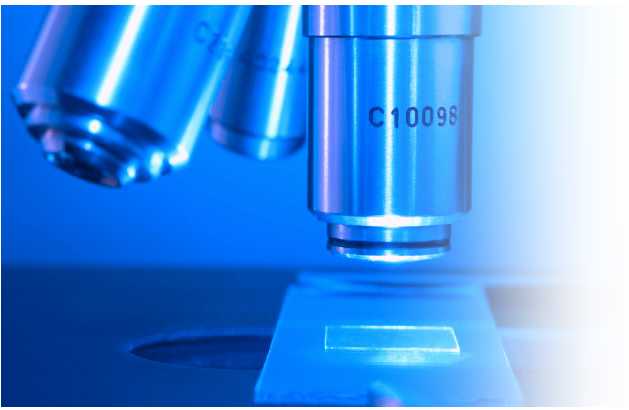 With recent advances in ancillary testing, such as flow cytometry, immunohistochemistry and molecular studies, FNA can help diagnose, for example, a metastatic carcinoma or lymphoma much faster than more invasive methods. Just as laproscopic surgical techniques are reducing patient complications and improving outcomes, an FNA diagnosis cost effectively reduces patient morbidity and anxiety, as well as expediting appropriate and specific care.